At times you want to conceal, and at times you don't. 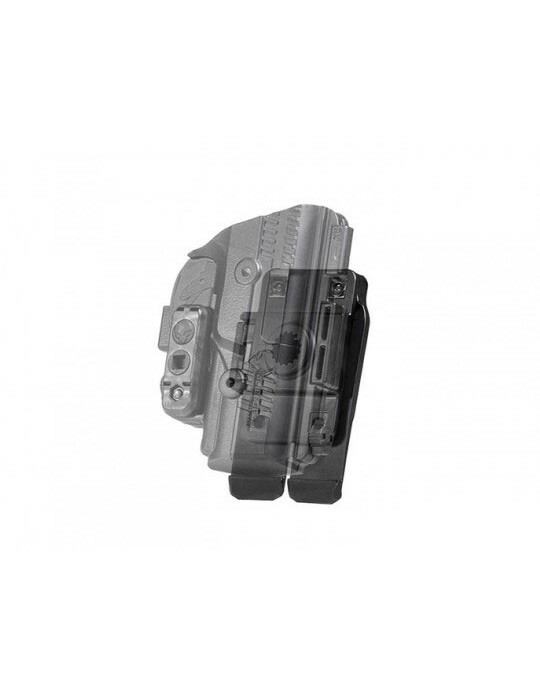 It is precisely for these situations that the ShapeShift Walther PPQ M2 .40 Belt Slide OWB Holster was created. 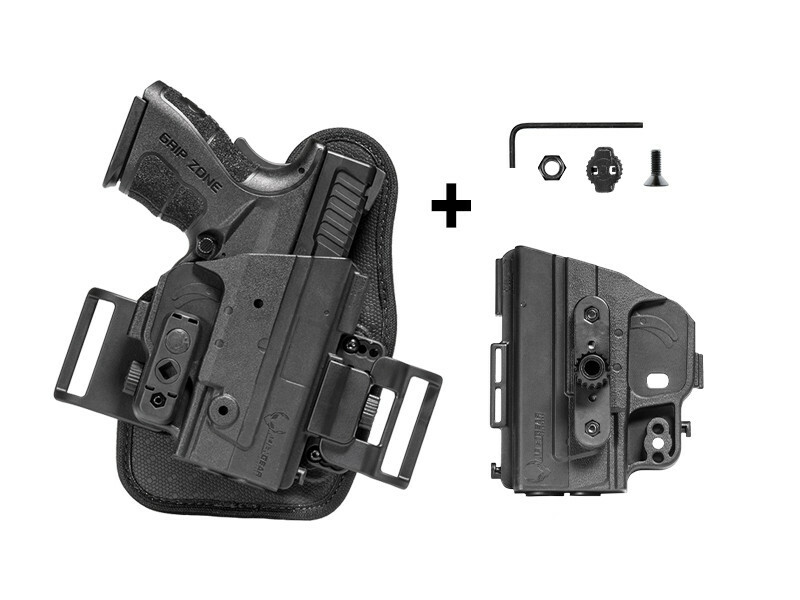 This holster gives you the option to do either-or, and does both well. This Walther PPQ M2 40 OWB rides high and tight on the belt, which is required for an OWB holster that you conceal and carry. If it rides too low, no amount of layering short of an overcoat can cover it up. 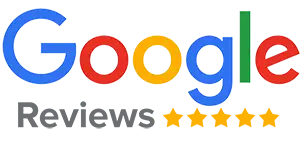 If it sticks too far out, you get the tell-tale bulge even if wearing a parka. The belt clips are near the trigger guard, right around the pistol's center of gravity when being carried. This keeps the gun higher up on the beltline. 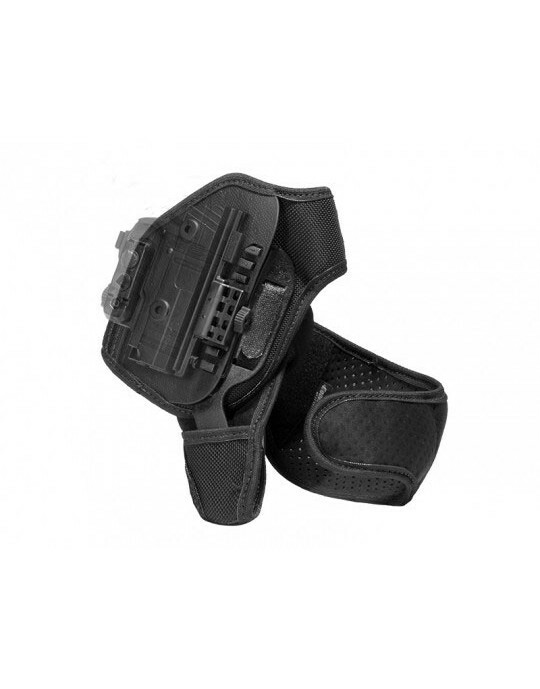 Instead of being located on the back of the holster like many OWB designs, they are located out to the side. This pulls the pistol in tight to the body, but not so tight that you can't get good purchase on the grip. 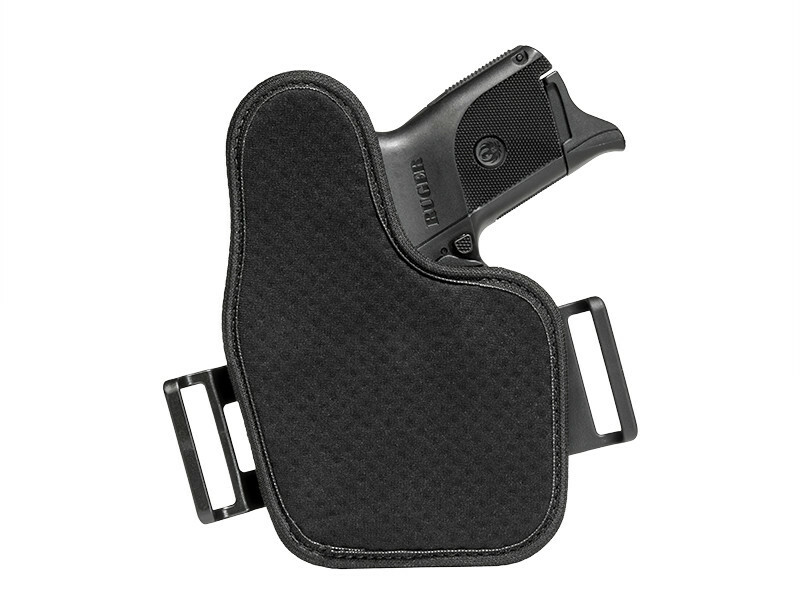 The holster is enhanced with a comfortable base for easy carry. It has a backing layer of our CoolVent neoprene, which cushions while wicking away moisture and letting the skin breathe. It can be worn easily against bare skin for extended periods. 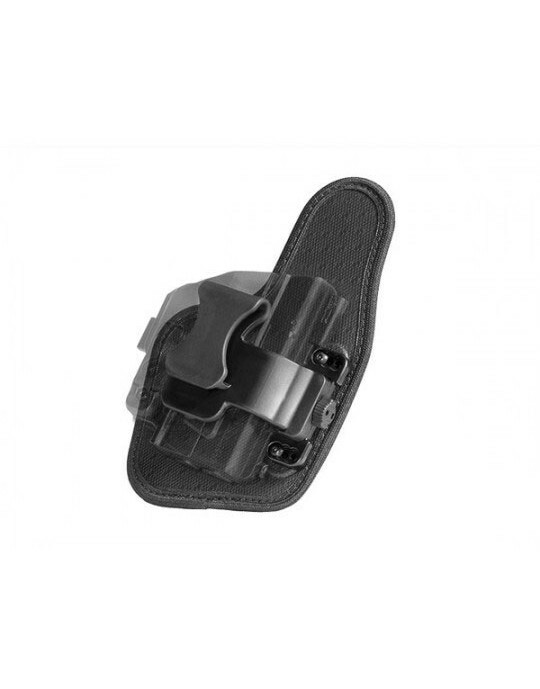 The holster shell for this PPQ M2 .40 holster is custom-molded for this make and model firearm, so you get a perfect fit right out of the packaging. 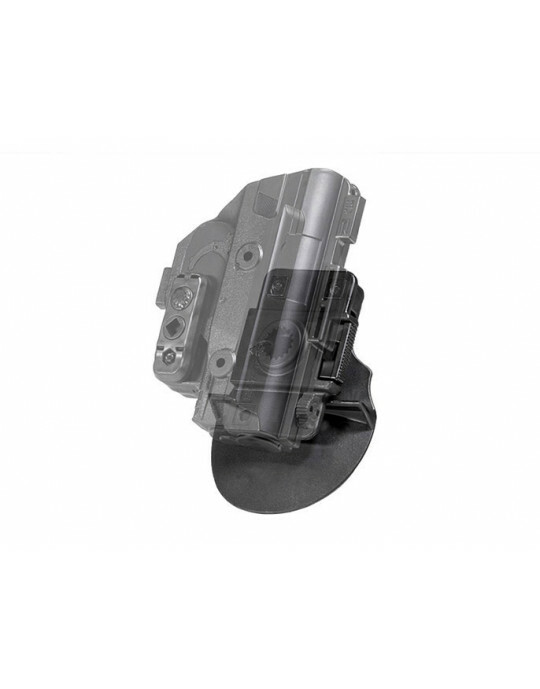 You can also adjust the passive retention to the exact desired setting, without needing any tools. 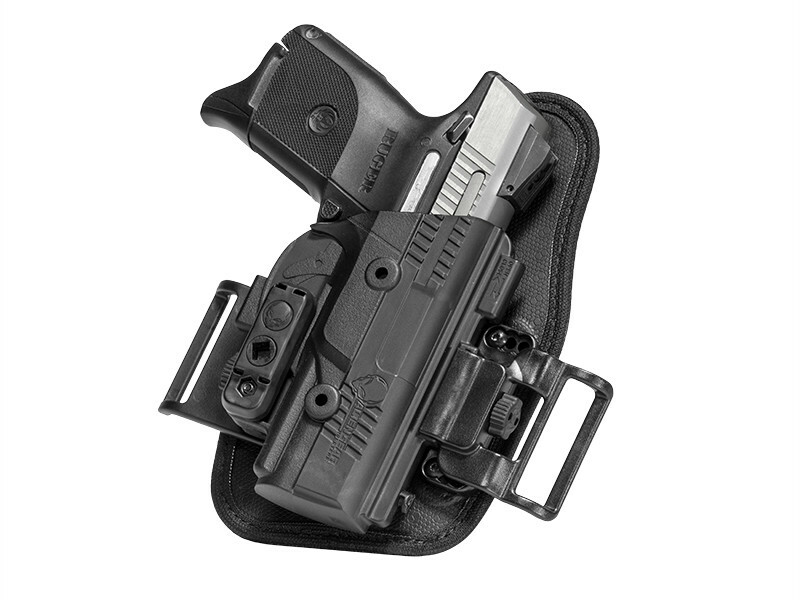 If you wanted a do-it-all holster, the ShapeShift Walther PPQ M2 .40 Belt Slide OWB Holster is as close to one as you can get. 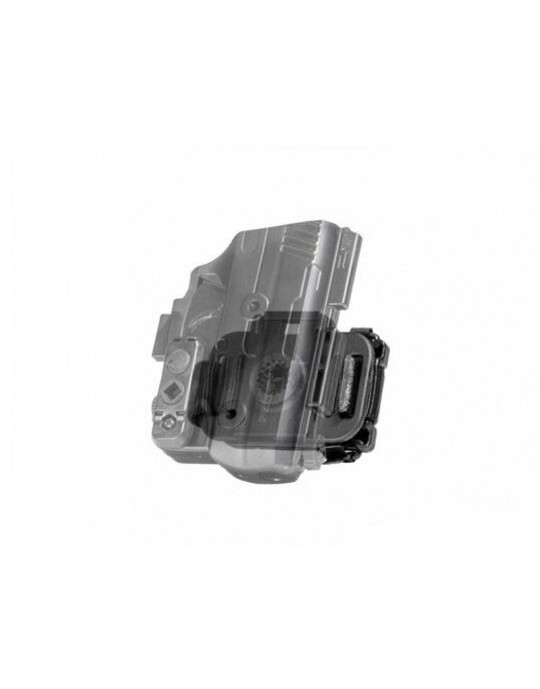 It also comes backed by our Iron-Clad Guarantee, a comprehensive product guarantee covering the holster from the moment you get it to the last second you have it. 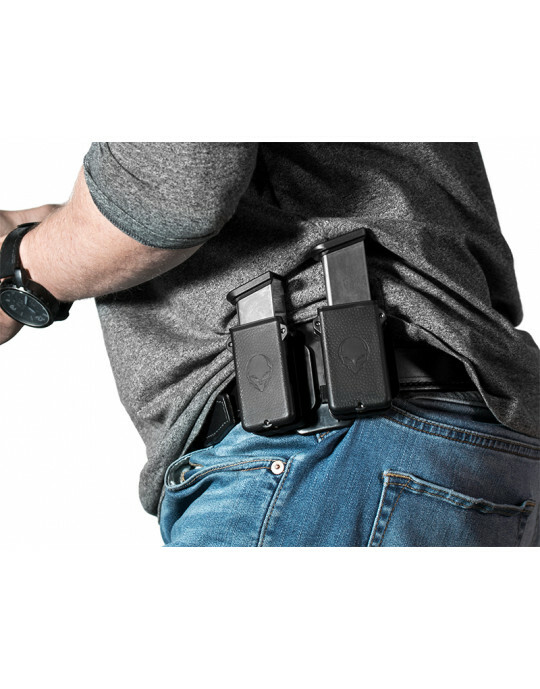 We give you a 30 Day Test Drive trial period to start with and back the holster with our Forever Warranty for its entire lifetime. 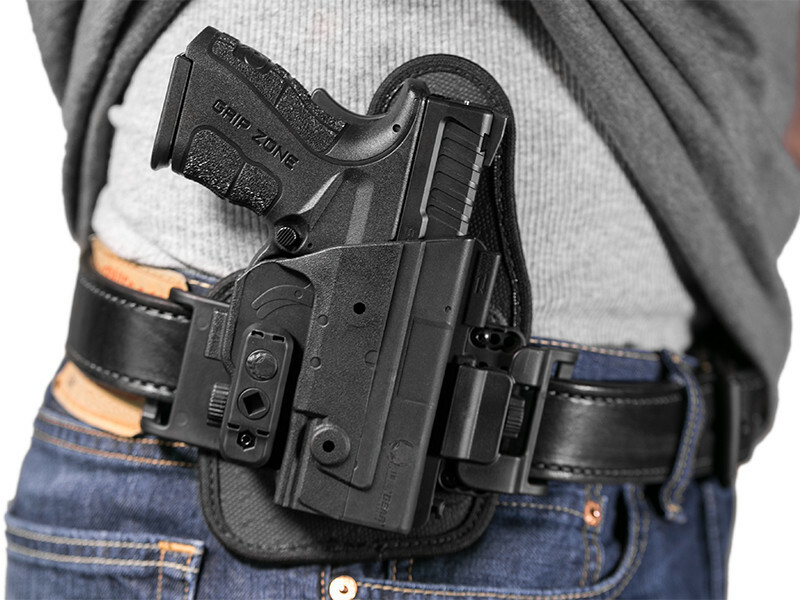 If you want to shift into a better carry, start your Test Drive today!